The stability that the 2018 Farm Bill was supposed to bring to the hemp industry remains elusive, particularly on the banking front, where a risk-averse industry has been pulling its previously dipped toes out of the water. 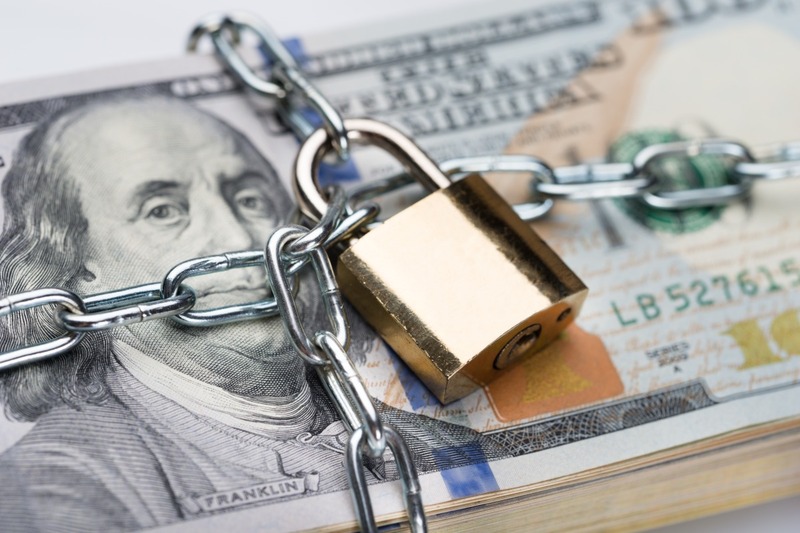 U.S. Bank’s payments processing subsidiary Elavon recently opted to pull out of offering services to hemp farmers and CBD companies – a move that highlights some of the operational challenges the industry still faces. Atlanta-based Elavon was one of the few major players to step into the hemp sector after the plant was removed from the Controlled Substances Act. Its involvement didn’t last long. “This was the first time the CBD and hemp industry could look forward to stable merchant processing services, and (Elavon’s) decision to exit means we could go back to some of the back door, tortured, overpriced solutions that the industry had been laboring under,” Nathaniel Gurien, CEO of New York-based cannabis banking consultant Fincann, told Hemp Industry Daily. Brian Baum, CEO of Colorado-based CBD manufacturer Cannovia, said his company had a very short-lived business relationship with payments processing company Stripe. Uncertainty – and a lack of knowledge about new hemp regulations – has given financial companies pause, Baum told Hemp Industry Daily. “Banks and others are not quite sure where to go from here,” he said. Gurien had a similar experience with processing company Square, which, after six months of working together, promptly closed Fincann’s account in February without any explanation. CBD manufacturers and retailers aren’t the only ones affected by ongoing hemp banking uncertainty, according to Geoff Whaling, chairman of the National Hemp Association. “Farmers have probably been more affected, not because they were looking to open new bank accounts, but because their financial institutions had threatened to close their banking facilities if they pursued growing hemp,” Whaling wrote in an email to Hemp Industry Daily. Elavon did not respond to multiple inquiries for comment from Hemp Industry Daily, but there are some indications Elvaon may come back into the industry, sources said. For example, Elavon didn’t pull out immediately, giving customers up to 45 days to find alternatives. It’s not all doom-and-gloom for the industry. Denver-based CBD products group Balanced Health Botanicals has significant e-commerce business – and there has been little shortage of processing companies and their representatives offering their services, CEO Chase Terwilliger said. Balanced Health Botanicals even managed to secure a line of credit “in the millions” from a regional bank – but this could be more the exception than the rule, he said. “It was definitely a step back when we heard Elavon was changing,” Terwilliger said. With the federal banking confusion, opportunities exist for less risk-averse groups to offer financial services to the hemp industry. Officially, Edward Jones is “looking at the provision in the Farm Bill that addresses hemp growing,” said John Boul, manager of global media relations for the St. Louis-based company. “We would not do any business that would go against federal law,” he said. Arizona-based Hypur, which offers software processing solutions to hemp companies, said it is planning to “fill the void” that Elavon left – but declined to provide further detail. And there are new technologies in nascent stages that allow those in the e-commerce space to use an “e-wallet gift card” approach to make purchases. Rather than taking consumers to a third-party site, the technology allows them to upload money to a virtual gift card using their credit card, which then can be used to make the purchases. “This technology cleans up e-commerce sites, and the net result is that it is very difficult to interrupt this type of program,” Fincann’s Gurien said. Folium Biosciences, a producer of hemp-derived phytocannabinoids and CBD products, formed its own financing arm earlier this month. The move gives customers of Folium Biosciences, a Colorado Springs, Colorado, company, access to payment processing, bank accounts, insurance and credit lines. The formation of Folium Finance, a group comprised of Folium Biosciences and CannaSecure Alliance, was backed by a $3 million investment from Australis Capital, the investment arm of Canadian cannabis giant Aurora Cannabis.